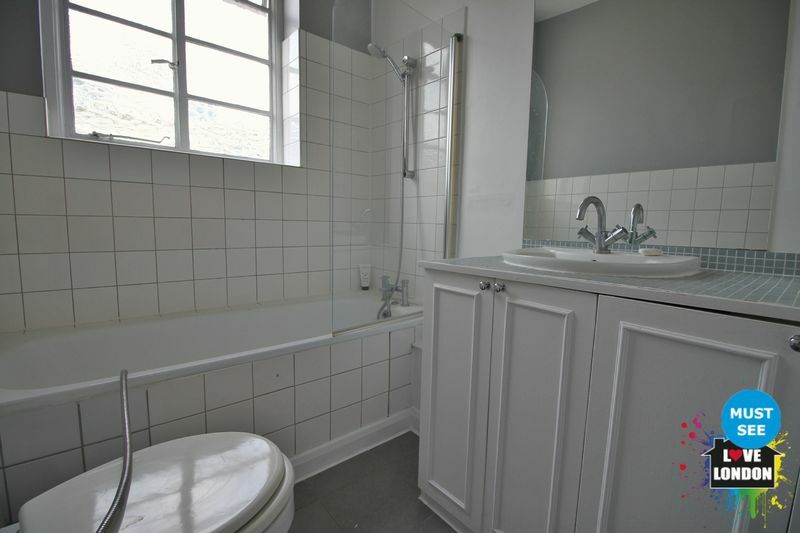 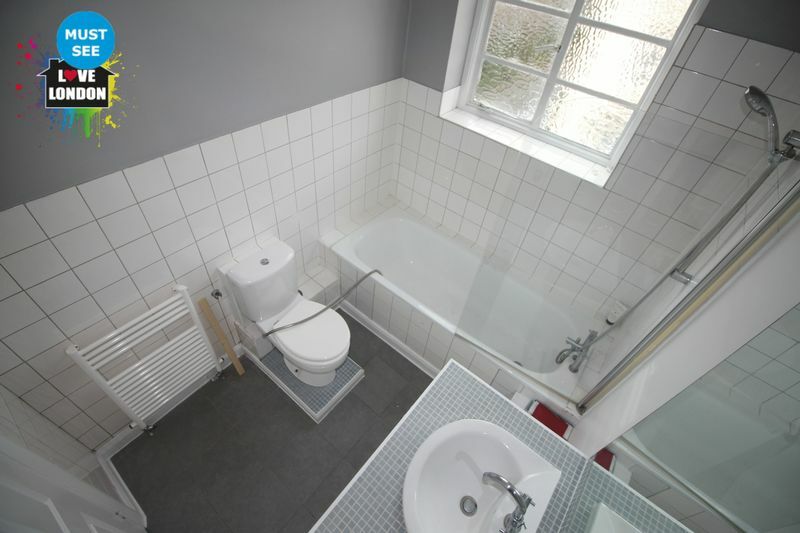 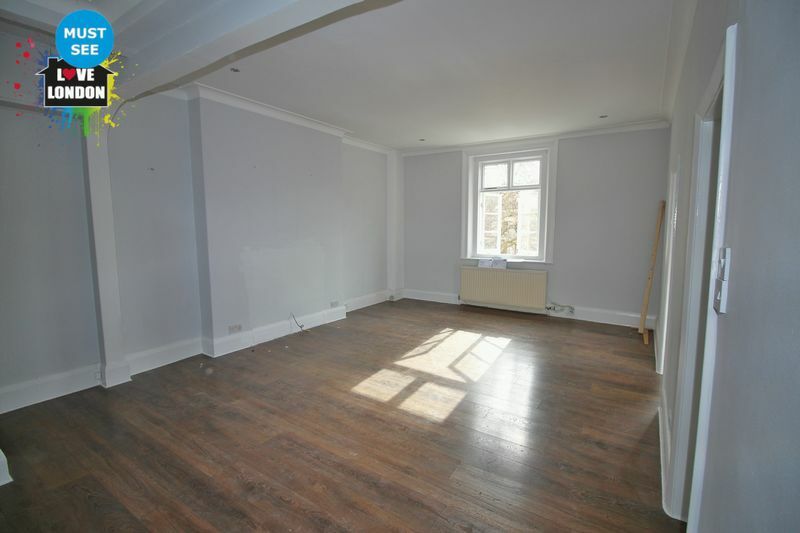 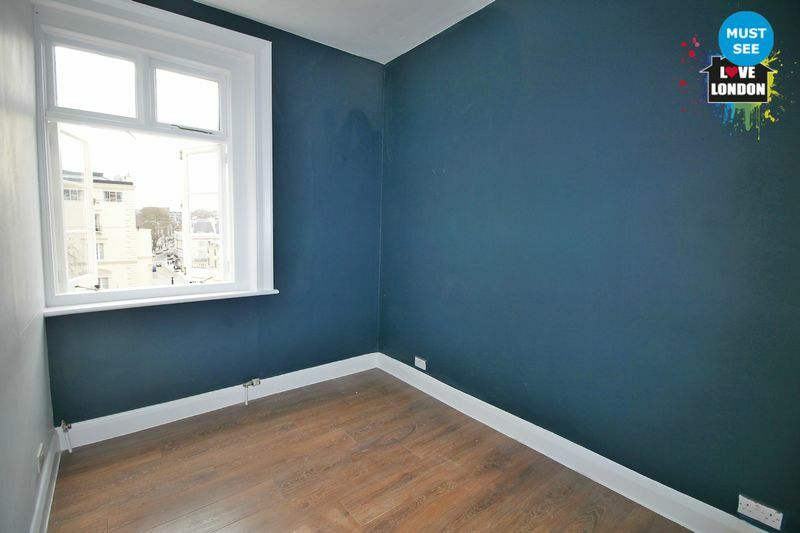 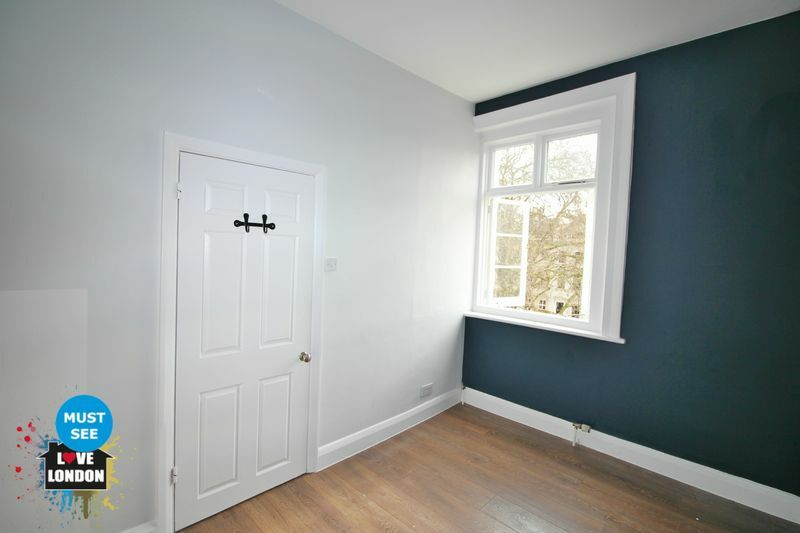 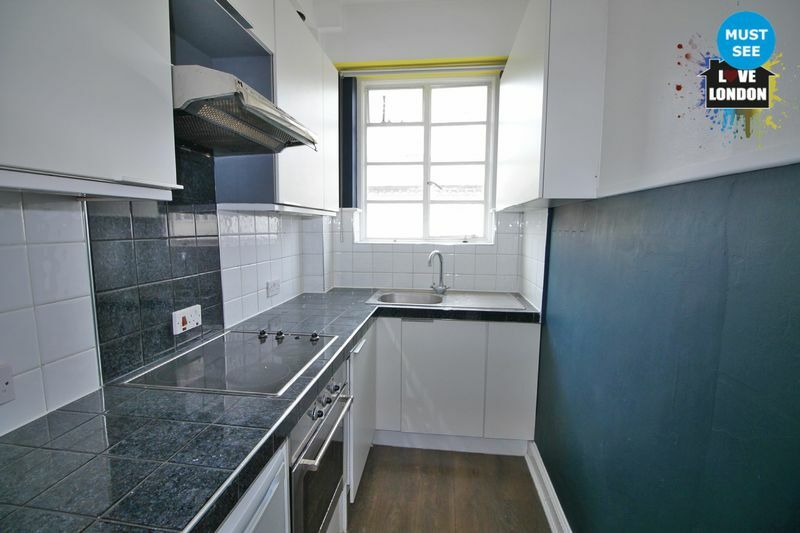 The Love London Property sales team are proud to offer this one bed apartment for sale. 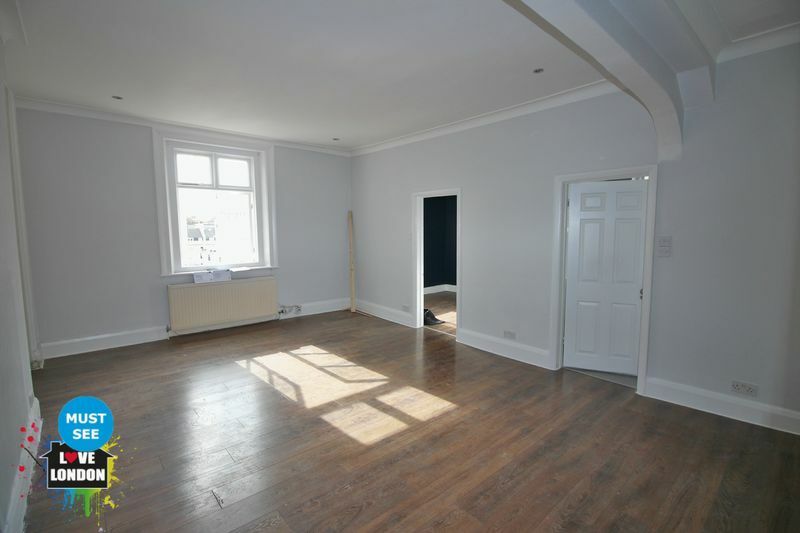 Ideally situated on a highly sought-after street moments from the amenities and transport links of Paddington, this bright one bedroom flat boasts a spacious reception room. 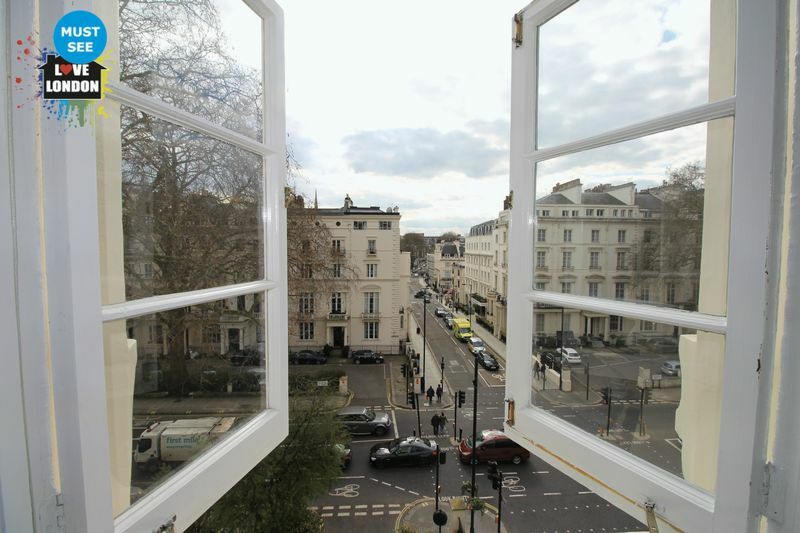 Westbourne Terrace is a wonderful tree-lined street set moments from the varied amenities and transport links of Paddington. 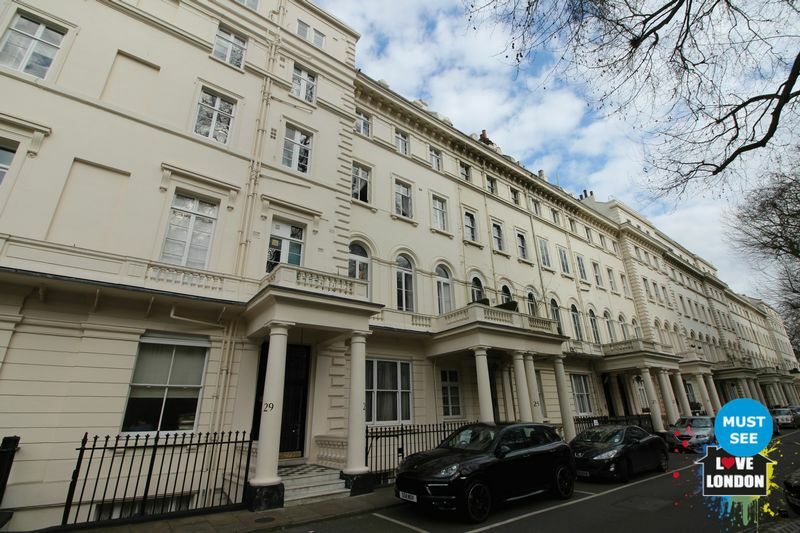 The green open spaces of Hyde Park are also within easy reach.